John has been working with my son for almost a year and the improvements in his social skills and ability to handle unexpected and often stressful situations have improved immeasurably! A year ago, my teenager was an often angry, agitated and conflicted individual but as a result of his regular weekly meetings with John, he has blossomed into a friendly and happier person, able to better handle real-world situations. Conflict in our home has gone from a point where "I" was ready to run away, to a calm and peaceful home where conflict rarely arises. I have known John Anderson for about two years. I regard John as a no-nonsense, affable professional who is capable of rapidly developing a healthy rapport with young people. He knows and understands them and is well capable of helping them. John was recommended to me by a person who described him as honest and trustworthy; I concur with same. 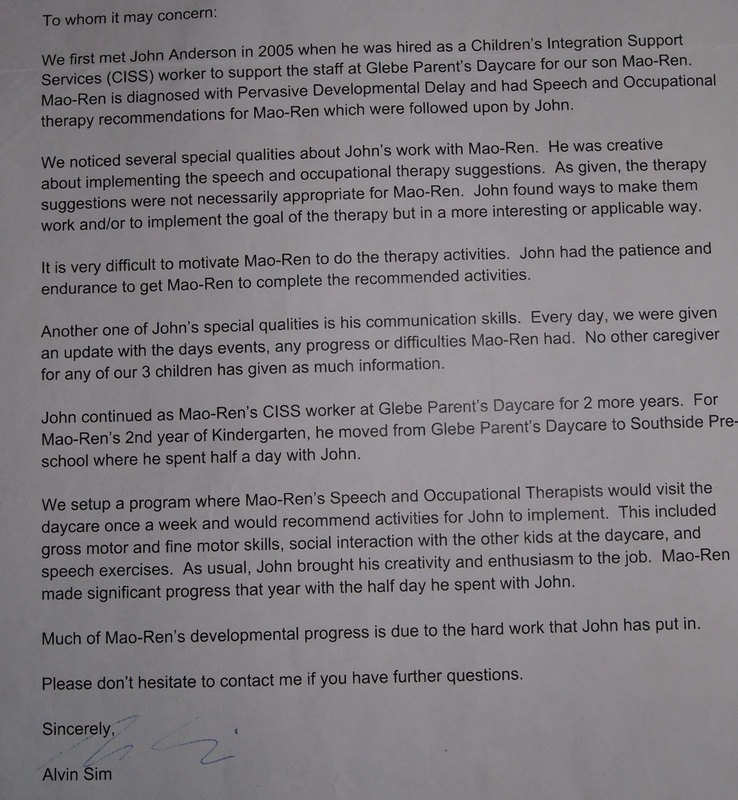 John is exceptionally gifted at working with kids with exceptionalities. We’ve seen this first hand with our 11 year old son. It hasn’t been easy because our son would rather do anything than focus on feelings. John has risen to the challenge, and adapted his ‘teaching’ accordingly. Through his guidance, our son has become increasingly cognizant of his actions and his control over them. More impressive, however, is the manner in which he acquired these skills. His growth and awareness has been incidental—garnered through social outings or one-on-one games with John, like chess. 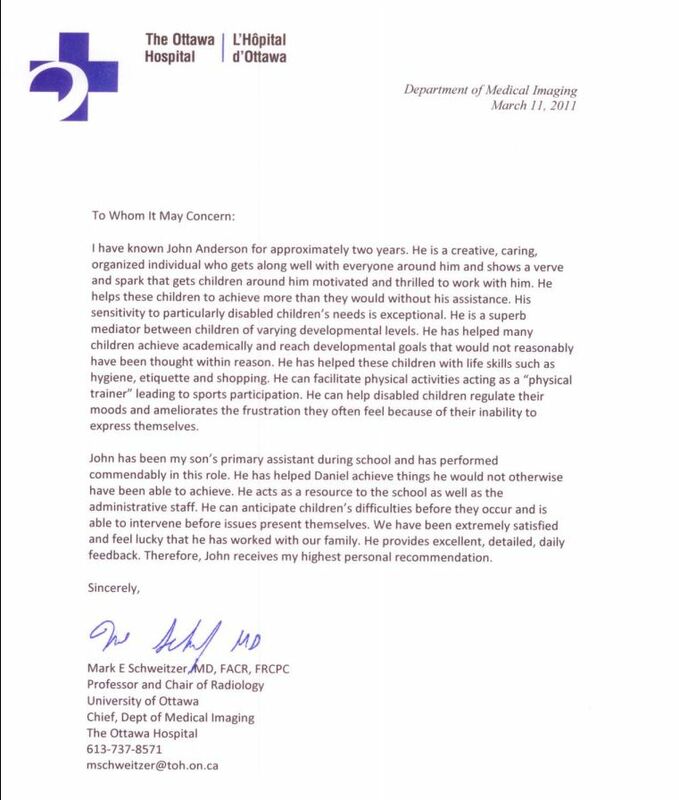 We appreciate John’s flexibility—his ability to connect with kids and to adapt to their unique needs. He provides kids with opportunities to become more self-aware and to take pride in their unique abilities. 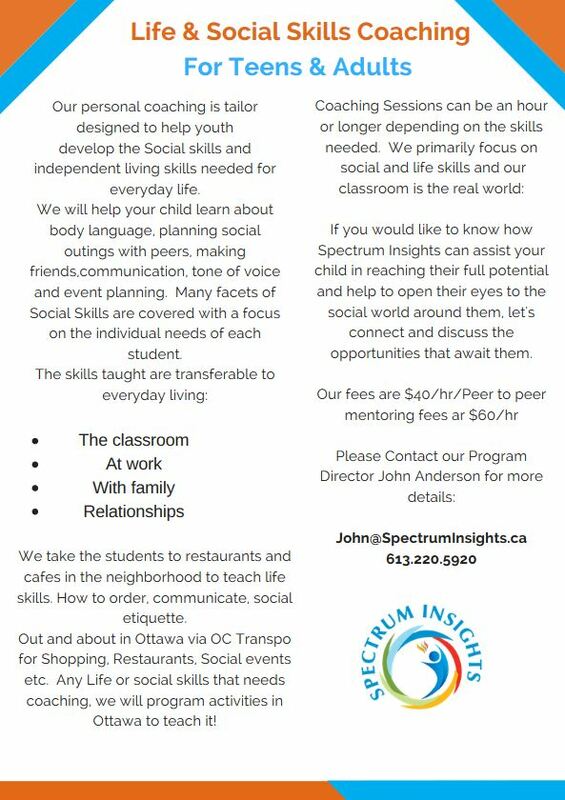 There simply aren’t enough people like John to support kids on the Spectrum in reaching their potential. Most of all, the kids really enjoy their time with John. He makes learning fun! John has been working with our son Daniel for the last four years. We cannot put into words the effect John has had on our son's development. Daniel is a moderately, severe autistic teenager and John has been working with him as his one on one. He helps Daniel to breakdown academic subjects, helps him to maintain his center, and acts to facilitate his peer relationships. Helping Daniel with his life skills, has taken infinite patience, but the results are unbelievable. Daniel has changed and developed so much and we are so proud of the man he has become. John is one of the kindest, most sensitive, gifted and intuitive people I have ever met. We will soon be moving back to New York and will miss John's help, friendship, and assistance. He is not remotely replaceable. Whoever John works with, he gives his entire being to, and that's clear from the results that he achieves. I know John will continue to touch many people's lives, as he has ours. 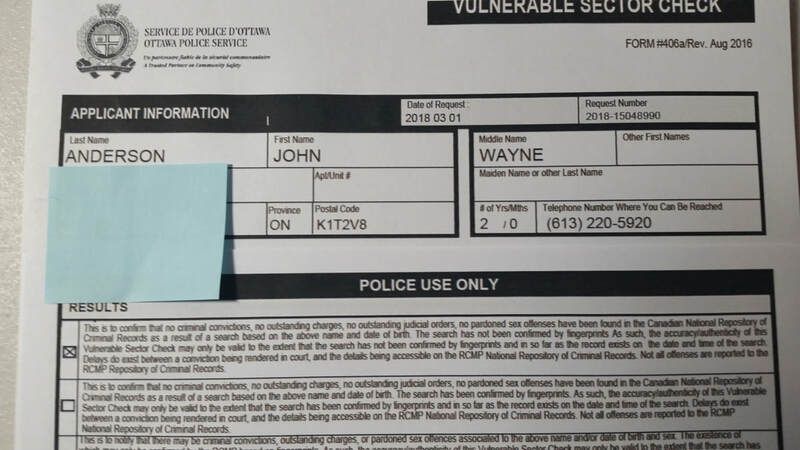 I will miss John dearly, but I know whoever he ends up helping, will be extremely lucky. I am blessed to know John. John has been working with my son since the beginning of 2012, helping him to manage his anxiety. Through a variety of techniques (breathing, meditation, visualization, relaxation), he has led him to become more aware of how he feels physically and emotionally. He has shown him what he can do to feel less anxious and more grounded. These sessions have become very important for my son – they are peaceful and balancing, always very rewarding. My son also took the Life skills and social skills camp for two weeks last summer and really enjoyed it! All the activities were fun for the kids, but they also provided great opportunities to learn. This camp is really wonderful because it helps the children develop independence and life skills in a fun and friendly environment. I feel it is very much the qualities John brings to his work that make the difference. He has a great ability to establish an easy connection with the children; he listens and communicates very well with them. He is particularly good at sensing what every child needs, and at understanding their particular perspective. He draws on his extensive experience to try things, and he can offer a lot of great ideas and techniques. That’s a wonderful support to parents! I am and adult with ADHD and work as a life coach. nothing but supportive and I am very thankful to know him. that would rival some of the best coaches I have met. 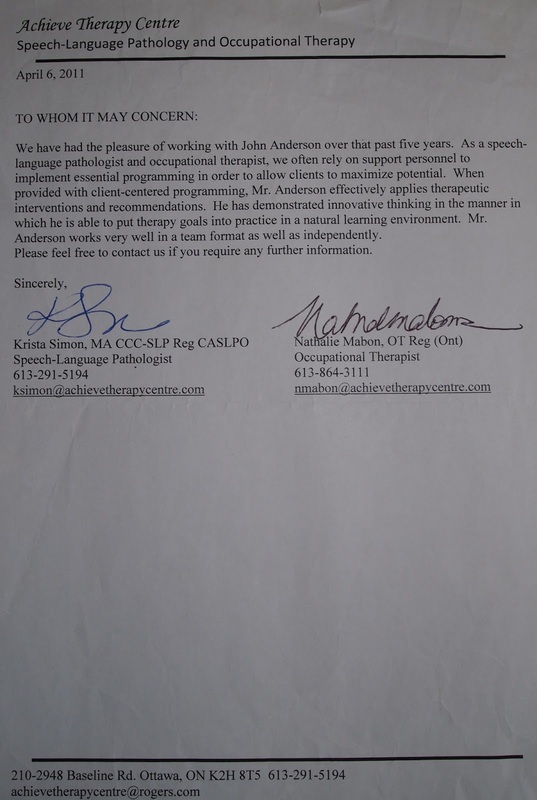 I absolutely wanted to, and do not hesitate one minute to recommend John to anyone who needs help with life skills for Autism, ADHD,etc. I am an adult female with special needs and think your articles will be very helpful. I actually tried your relaxation techniques last night. It really helped!! I was initially very stressed about an upcoming school assignment and could not focus. Once I did your exercises, I felt so much better and was able to proceed with my schoolwork. Keep writing. Thank you for your insight. You are going to be make such a difference in a lot of people's lives.